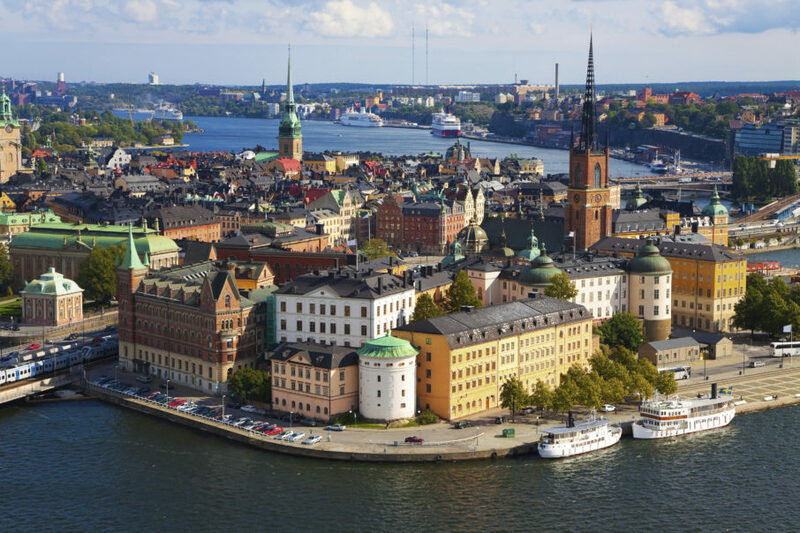 Sotheby’s International Realty® recently announced it has expanded its global presence to some key luxury markets across the globe. The brand now has approximately 880 offices in 69 counties and territories. 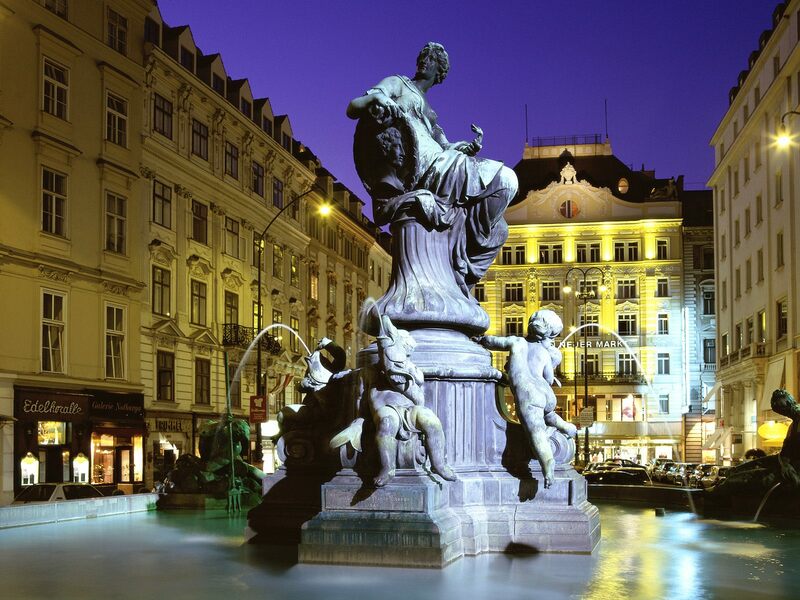 Austria Sotheby’s International is one of the newest members to the network and will serve the luxury residential real estate market throughout the European country. The flagship office, managed by owner Wilhelm Zirngast and Chief Executive Officer Georges Luks will be located in Vienna with future plans for additional offices in the cities of Graz and Kitzbühel. Sotheby’s International Realty also has signed a long-term franchise agreement with Greece Once Realty Limited to further expand the brand’s presence in the Mediterranean nation. Greece Sotheby’s International Realty is led by is led by seasoned real estate professionals Savvas Savvaidis, president and chief executive officer, and Natalie Leontaraki, chief operations officer. 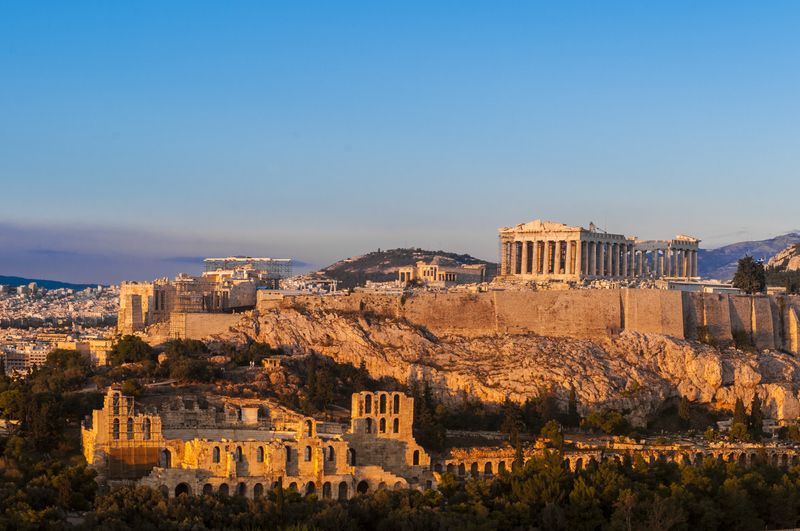 The flagship office will be based in the historic capital city of Athens and will serve key areas in the region including Mykonos, Crete and Corfu. Acropolis, Parthenon and Theatre of Herodes Atticus, Athens, Greece. Most recently, Sotheby’s International Realty announced the brand’s expansion in the Caribbean with the opening of Roatán Sotheby’s International Realty on the island of Roatán off the coast of Honduras. 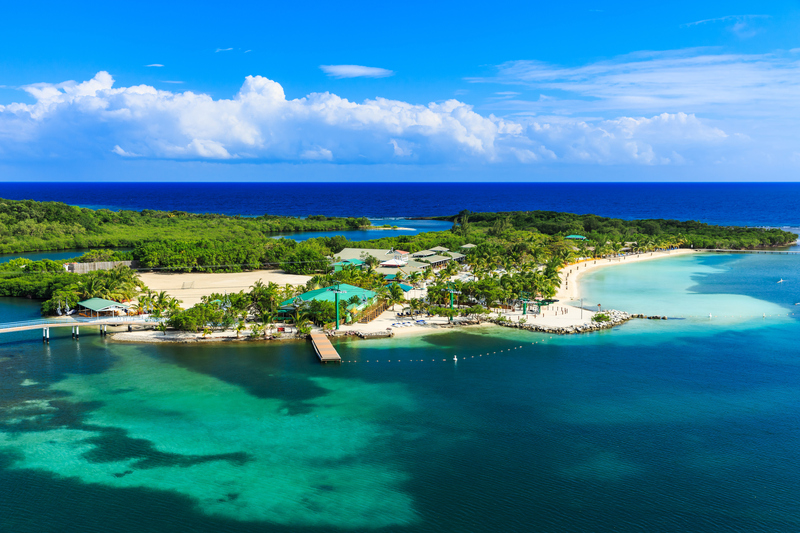 Roatán Sotheby’s International Realty, led by Owner Matt Camron and Operations Manager Micheline Dupont, will serve Roatán and the neighboring Caribbean Bay Islands of Utila and Guanaja. Back here stateside, Sotheby’s International Realty also announced that Glacier Sotheby’s International Realty has acquired Maddux Real Estate Group in Missoula, Mont., which now will operate as Glacier Sotheby’s International Realty. Ross Pickert is broker/president of Glacier Sotheby’s International Realty. With the addition of this office, which is located at 321 North Higgins Avenue in Missoula, the Sotheby’s International Realty network now has seven affiliated offices throughout Montana. 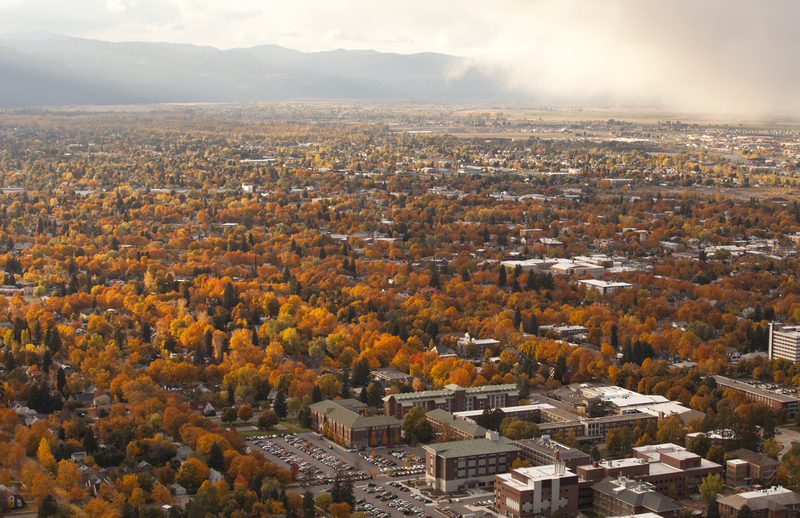 The colorful town of Missoula, Montana. For more of the latest expansion news, be sure to frequently check out our brand’s “Extraordinary Living” blog here.